We are dedicated to positively impacting our clients' lives by helping them grow and manage their wealth, so they can enjoy a life of fulfillment and meaning. Securities offered through LPL Financial, Member FINRA and SIPC. Cain Kobert offers Financial Planning and Advisory Services through Independent Financial Partners, a Registered Investment Advisor. 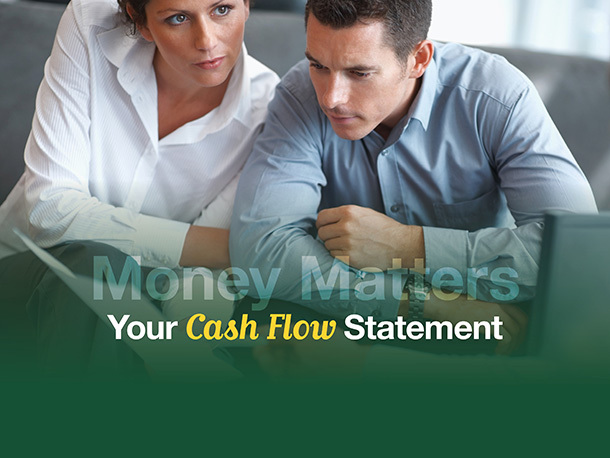 Rocky Mountain Wealth Management and Independent Financial Partners are not affiliated with LPL Financial. Independent Financial Partners is not owned or controlled by LPL Financial. David Pocs and Monica Schmitt offer Financial Planning and Advisory Services through LPL Financial, a Registered Investment Advisor. The LPL Financial Representatives associated with this website may discuss and/or transact securities business only with residents of the following states: AZ, CA, CO, FL, GA, IA, IL, MA, MD, MI, MN, NC, NM, NY, OR, SD, TX, VA, WI and WY. Rocky Mountain Wealth Management, LLC does not provide tax advice.